How Do I hand this in? Mr. Parmar & Mr. Sodaro will introduce the Grad Transitions 12 curriculum and the MAP criteria to all English 12 classes. All Grade 12's must complete the Work/Volunteer Experience Forms found in the Career-Counselling Center...this is a mandatory part of your MAP! Work Experience Orange Forms are overdue for Semester 2, please get these in ASAP! Your Work Experience 12 or Volunteer Experience 12 Reports are due in October for all KSS students. Please hand the Orange Form in at the Career Counseling Offices ASAP... please remember to provide a copy of your work experience for your MAP presentation (this could be a photocopy, scan or photo of the 1st page of your completed orange form). You MUST also attach a copy of the answers to your 7 questions. Your Grad Transitions MAP Presentation Assignments are due on April 1st for any KSS students taking English 12 or Communications 12 in the 2nd semester. This is a hard deadline and there will not be any extensions given. We are trying to prepare you for life after grade 12 and you must hand this in on time in order to graduate! All students that have completed their Grad Transition Plan assignments and have received a passing grade from Mr. Sodaro or Mr. Parmar are eligible to sign up for their MAP presentation times. Sign-up sheets will be found in the Career Counseling Center at lunch, after school or before the first bell. 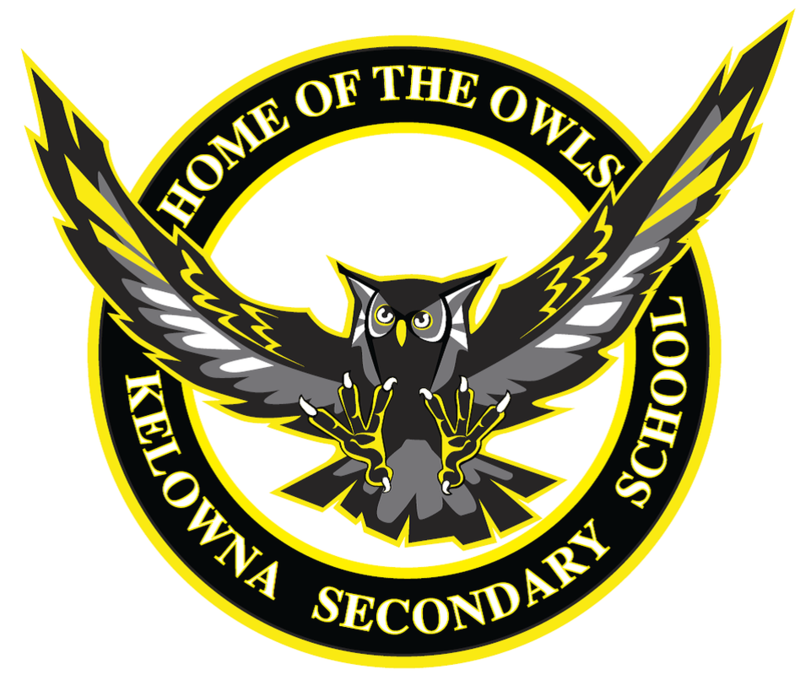 MAP Presentation Day will be held on Wednesday, April 24th for any KSS students taking English 12 or Communications 12 in the 2nd semester. All students must sign up for their grad presentation teacher/community member during the April 15-16 sign up period. Every KSS student taking English 12 or Communications 12 in Semester 1 must be present and prepared to present his or her MAP Presentation on April 24th in order to graduate! As we continue to dialogue about the structure of our new CAPSTONE, we would value the feedback from our current Grade 12s on what they found valuable with the MAP for them. To this end, we are asking you to administer this brief survey to all (or most) of your 12s by May 25th. EVERY GRADE 12 STUDENT MUST Register for the Student Transcripts Service IN PREPARATION FOR GRADUATION!!! Please complete the online STS form and take a snapshot, screenshot or copy of the completion form when you are finished this process. Please read/follow the Power Point below for instructions and click on this link to sign up for a BCeID... follow the step by step instructions...you will want to save your username, password, PEN & the email account you have used for creating your BCeID. The pdf document below is for any students that require additional information about the STS. If you have any questions or require more information about any of the Grad Transition Assignments, please contact one of our Grad Transitions 12 teachers.